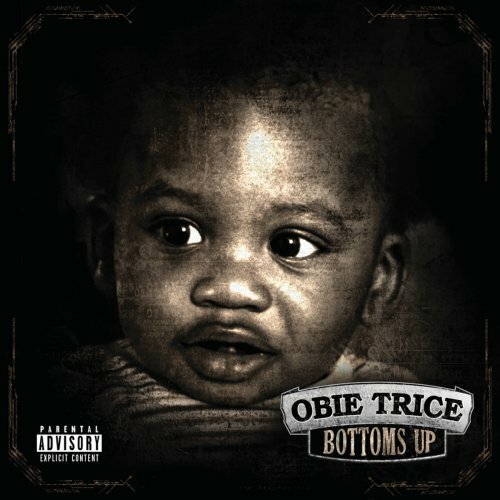 One of the most anticipated tracks off of Obie Trice‘s upcoming album, Bottoms Up, has hit the internet and UTG is streaming it! This joint from Obie Trice and Eminem holds nothing back and shows us that both artists are hungry for the top spot in the rap game. Listen and love by simply heading through the jump. Please be sure to take Obie Trice’s new song “Richard” for a couple spins and pick up Bottoms Up when it hits all retailers on April 3.